Deborah is an Associate for the Business Center at WRI. She concentrates on sustainable consumption, SDGs, and alternative business models. 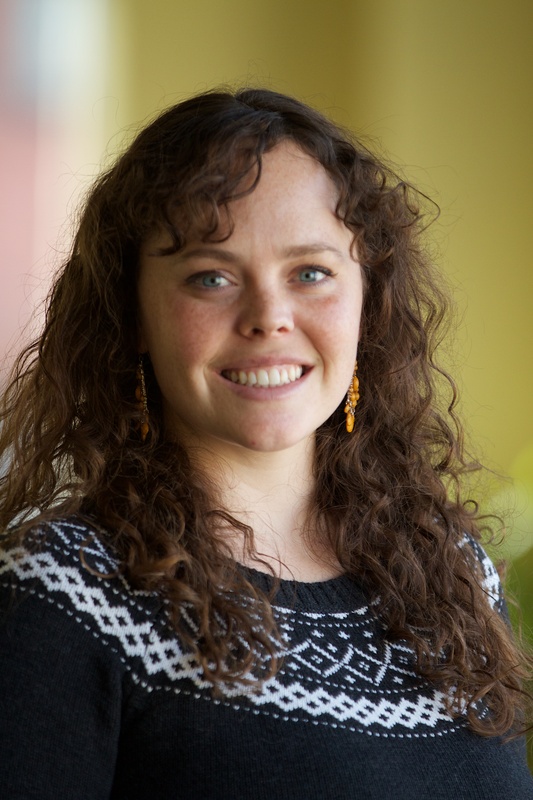 In a previous position at WRI, Deborah was the Project Coordinator and Research Analyst for the Climate Briefing Service within the Climate Program at WRI. She worked to coordinate outreach and programmatic areas for the project in the lead up to the Paris Agreement. Her professional and academic concentration has focused on business’ role in environmental stewardship, peacebuilding, and social change. During Fashion Week, the apparel industry's sizeable impacts on people, land and water are a topic for concern. Making fashion sustainable begins with measurement and analysis of these impacts. Growth of the multi-trillion-dollar apparel industry has been fed by "fast fashion," which makes clothing cheaply and quickly with a low price-tag. Six graphics show how this trend and others can add to water stress, pollution and other environmental impacts.